The pictures below tell a great success story of how determination and co-operation have helped to eradicate the worst graffiti in town. We must thank Society member Peter Stevens who has been relentless in logging cases of graffiti and working closely with SKDC to find effective ways of tackling the problem. Peter points out that some graffiti is now deemed art but more usually the word is synonymous with vandalism and disfigurement of buildings and creates a blot on the streetscape. He first noticed that this had become a serious problem in Stamford in 2016 with ‘hot spots’ being Foundry Lane, the footpath between Wothorpe Road and Stamford Station, Barn Hill and Mallory Lane. 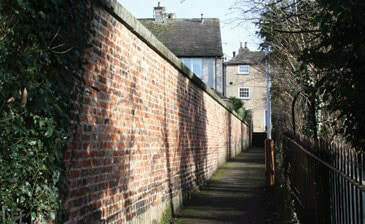 Narrow lanes and poor lighting were a contributory factor providing shelter for culprits at work. 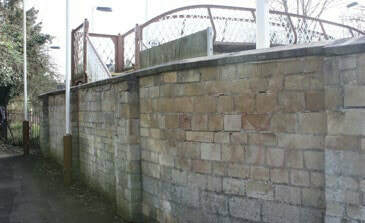 Peter, working with Ian Yates, SKDC’s Executive Manager for Environment and his team, managed to get the majority of unsightly and often abusive graffiti removed. 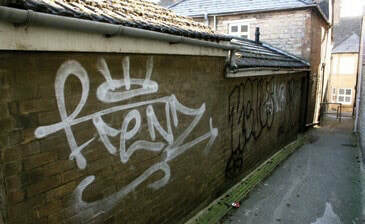 SKDC will remove graffiti from public areas and public buildings but do not routinely remove it from private property. 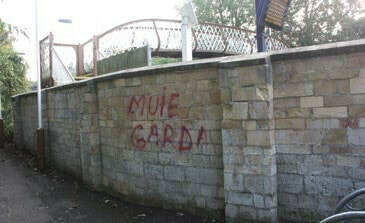 Peter urges everyone who spots graffiti to report it to SKDC and also to committee member Paddy Jelen (paddyjelen@gmail.com). 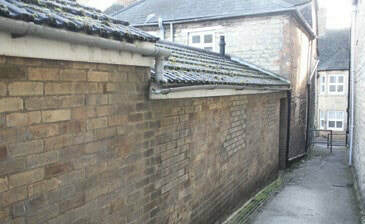 Alleyway between the Station and Wothorpe Road before cleaning. 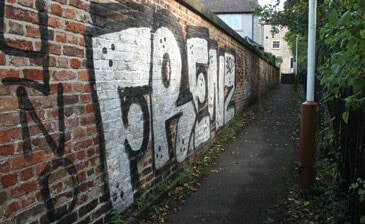 And after removal of graffiti. The wall much improved after cleaning.